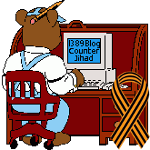 Bill Warner Islamophobe — 1389 Blog - Counterjihad! Next post: Why oppose the building of a mosque? For that matter, what is a mosque?